P dot s, Have you seen the Downtown Romantic feature on Glitter Guide ?? 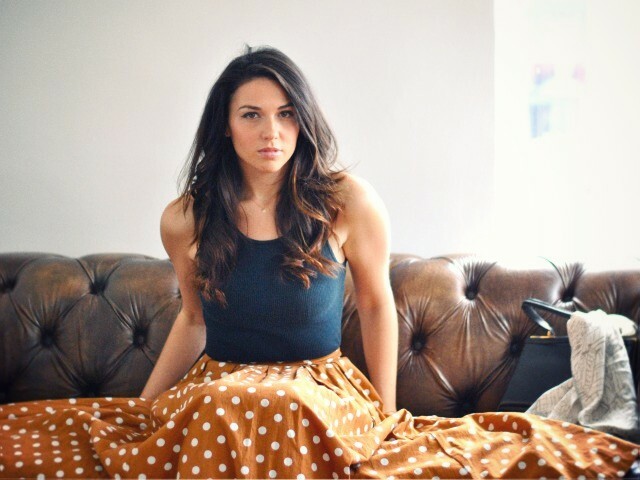 This entry was posted in Fashion and tagged Brian Atwood, Hermes, mad men, vintage purse. Bookmark the permalink. Your hair looks INSANELY AMAZING here!! 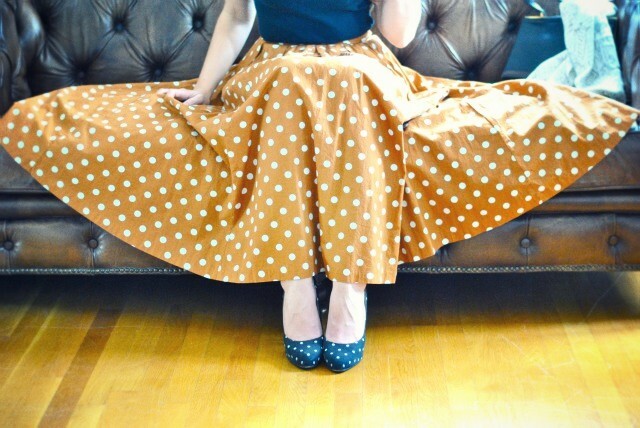 Love the polka dots & the Mad Men vibe! Me to! I love pokka dots! Ah polkadots. Always so fun. Cute skirt! That feature is AH-mazing. Gorgeous gorgeous gorgeous.